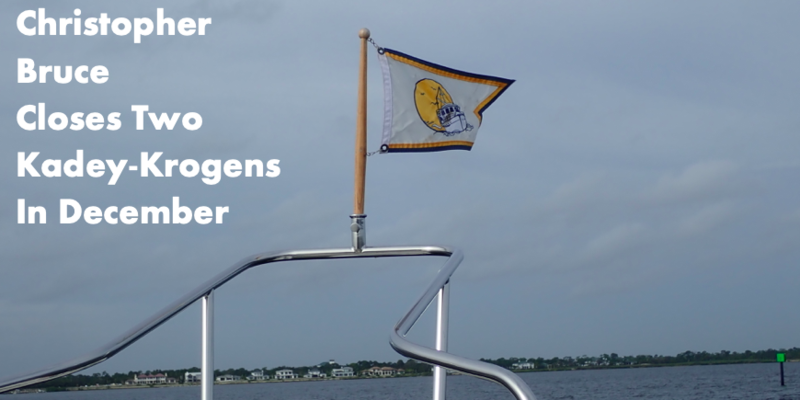 One of my favorite blogs is a website that includes regular updates about the family voyage of the Ellingford’s who are cruising the world on their Nordhavn 62, Pendana. James is a fun writer and goes into great detail supplemented by lots of photos to share his adventures – both the good and the bad parts of cruising. Pendana was purchased in Florida and then shipped home to Australia where she was upgraded and the whole family got acclimated for a year+ before taking off. James wrote a great book, From Family to Crew, which I strongly endorse as a great primer for those with the urge to go cruising. As the readership of the blog expanded James was looking for more content to keep his eager readers engaged. 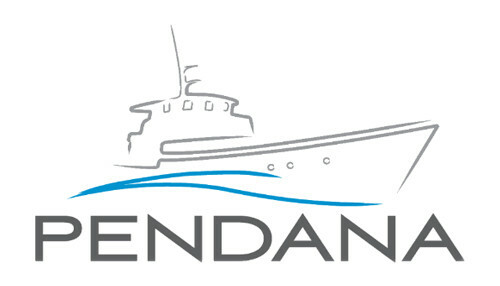 He started a series of Pendana Blog Interviews with various personalities in the Nordhavn world and this section has become one of his website’s most popular features. I’ve enjoyed reading the stories and gaining insights into the lives of the various Nordhavn figures that James has interviewed. Circumnavigators like Scott and Mary Flanders of the famous Nordhavn 46 Egret plus Eric and Christi Grab of the Nordhavn 43 Kosmos (who also have two books published about their exploits). Nearly all of the interviews involve people and boats that I have gotten to know very well. 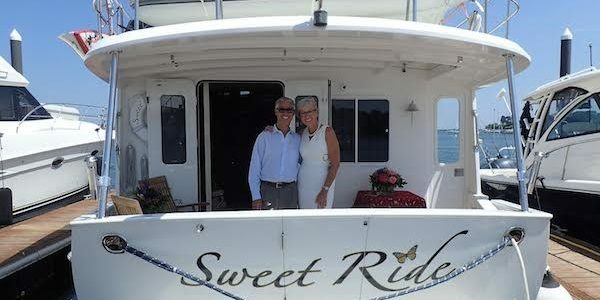 Veteran cruisers like Milt and Judy Baker aboard the Nordhavn 47 Bluewater along with GSSR long rangers Ken and Roberta Williams on the Nordhavn 68 Sans Souci and Steven and Carol Argosy of the Nordhavn 62 Seabird. The list goes on and on and includes other famous cruisers like; Andy and Julie Nemier from the Nordhavn 62 Infinity, James and Jennifer Hamilton on the Nordhavn 52 Dirona, the Besemer family aboard the Nordhavn 43 Three @ Sea, Bradley Rosenberg and Kathy Clark sailing the Nordhavn 72 Shear Madness and many others have been quizzed along with good friend and fellow broker, James Knight and another great friend and colleague, marine expert Steve D’Antonio who just so happens to be a boating systems expert and the premier yacht inspector on the planet. Each of these interviews is filled with both factual and hilarious stories about what really happens “out there”. Seeing behind the scenes and learning more about their history and motivations is inspiring. So, I was pleasantly surprised when James emailed me to ask if I would consent to an interview. It was a lot of fun to dig through old photos and answer the questions in order to provide a glimpse of my background before, during and after my days working with PAE/Nordhavn. I’m still a staunch supporter of the Nordhavn brand having helped dozens of buyers and sellers. Truthfully, I owe a lot of my success in what I do to time spent with all of the Nordhavn people I’ve interacted with over the years. 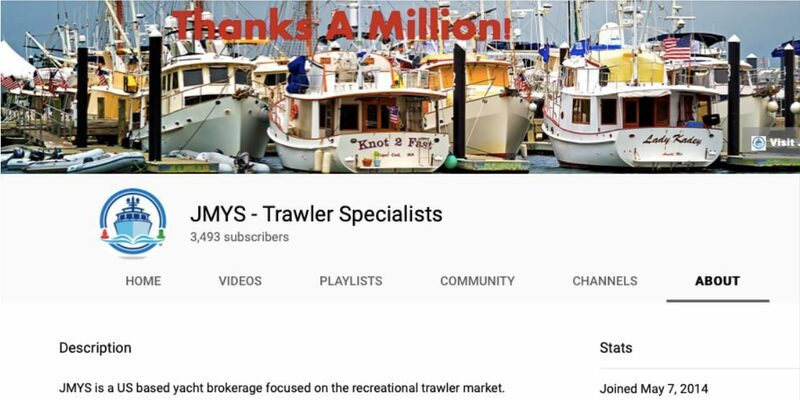 From discussing plans, building boats and joining them on cruises, I love Nordhavns and continue to be actively involved with buyers and sellers of brokerage Nordhavns. I have included my interview below, published in July, 2015, and hope you enjoy reading it as much I enjoyed answering the questions. I encourage you to log on to the Pendana blog to read all of the above features and a few others I did not call out, and to subscribe to the blog so that you too can follow this amazing family and share in their experiences.